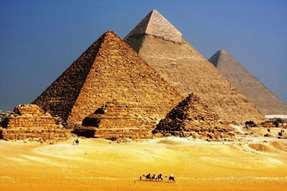 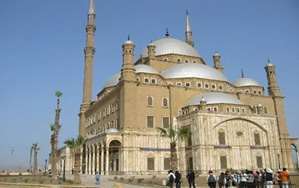 Tourism in Egypt varied between religious, historical, pharaonic and therapeutic and other know through this article on one of the most important tourist places in Egypt. 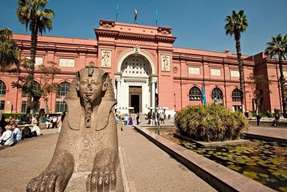 Cairo and Giza are: Nile River, Pyramids of Giza, Egyptian Museum, Khan El Khalili Market, Salah El Din El Ayoubi Citadel, Pharaonic Village, Cairo Tower, Egyptian Opera House. 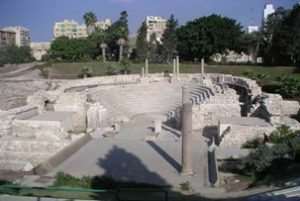 Alexandria Governorate has a distinctive tourist character due to the unique location of the mild climate, the mixture of ancient archaeological sites with the modern nature of the beaches and the modern landmarks. 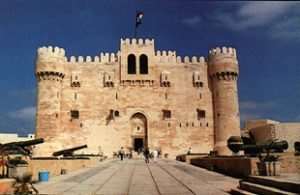 The governorate has 41 tourist attractions in the fields of leisure tourism, religious tourism, therapeutic tourism, sports yacht tourism, festivals tourism, exhibitions and conference tourism. 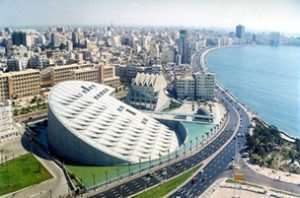 The most important tourist places in Alexandria are : Maritime Museum of Qaitbay Castle, Alexandria Opera House, The Mursi Abu Abbas Mosque, Alexandria Library, Amoud El Sawary and Koum El Shoukafa Tombs, Alexandria National Museum, The Roman Amphitheater in Kom El Dakka, Montazah Gardens and Mamoura Beach. 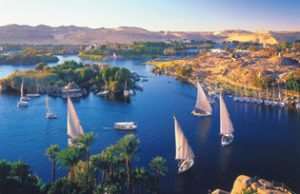 The coast of the Red Sea in Egypt is one of the most beautiful places in the world for diving, its water is amazing and it has wonderful sea views with coral reefs. 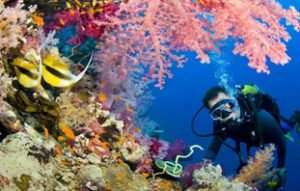 It is home to thousands of sea creatures, in addition to beach resorts. 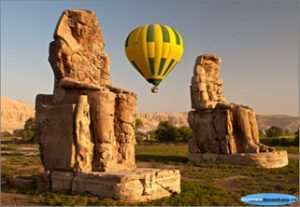 It is located on the eastern side and part of the Sinai peninsula. 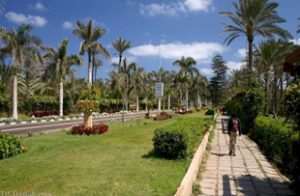 And Dahab and on the west coast city of Hurghada. 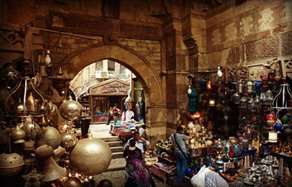 If you are a fan of winter tourism and especially Arab tourism, there is nothing better than tourism in Luxor and Aswan in the winter. 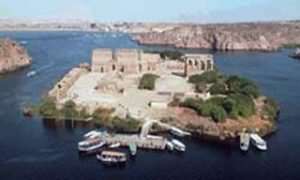 Traveling there and taking a winter cruise will be an unforgettable experience. 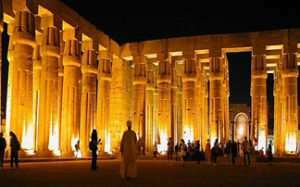 In this article you will find the best tourist places in Luxor and Aswan. 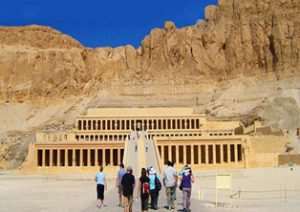 Karnak Temple, Sound and Light Program in Karnak Temple, Luxor Museum, Valley of the Kings, Luxor Temple, Statue of Memnon, Hatshepsut Temple in Deir Al Bahari, Temple of Habu City. 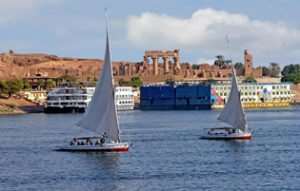 Top landmarks in Aswan: A cruise in the Nile from Aswan to Luxor, Faila Island and Temple, Nubia Museum, Suhail Island, Elephelten Island, Abu Simbel Temple, High Dam and Lake Nasser. 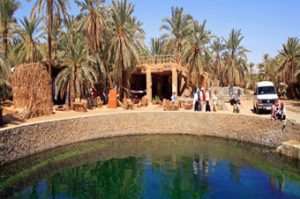 Siwa is an Egyptian oasis located between the low Qattara and the Egyptian sand sea in the Western Desert. 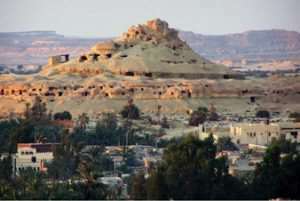 Between Siwa and Cairo 560 km and between it and the Libyan border about 50 km. 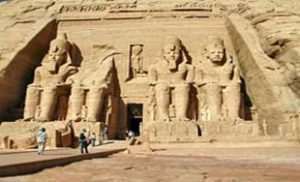 The Siwais (Siwa people) number 23,000, mostly Berbers and Bittelmo Siwa. 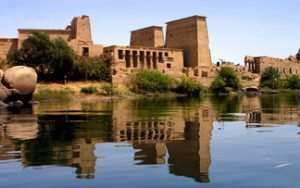 Mount Dekror and Mount of the Dead, Cleopatra Bath, Temple of Amun and Alexander the Great, Chali Castle, safari and overnight in the desert, the eyes of the Kegar well, White Mountain.